Sunshine AssociationDid you knowJust a Habit or Obsessive-Compulsive Disorder? Just a Habit or Obsessive-Compulsive Disorder? All children have worries and doubts. But kids with Obsessive-Compulsive Disorder (OCD) often can’t stop worrying, no matter how much they want to. These worries frequently compel them to behave in certain ways over and over again. OCD in kids is usually diagnosed between the ages of 7 and 12. Since these are the years when they naturally feel concerned about fitting in with their friends, the discomfort and stress brought on by OCD can make them feel scared, out of control, and alone. OCD can make daily life difficult for these children and their families because the behaviours often take up a great deal of time and energy, making it difficult to complete tasks (such as homework or chores), or to enjoy life. 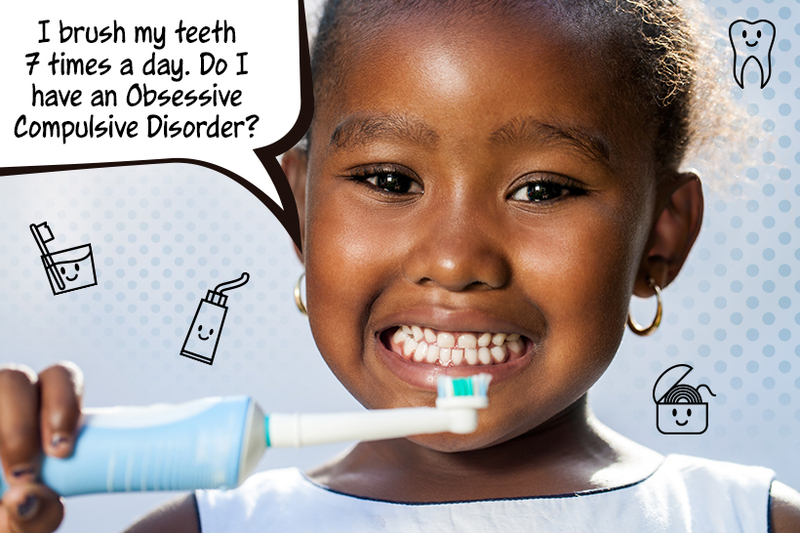 If your child is showing signs of OCD, talk to your doctor or mental health professional. OCD can sometimes worsen if it’s not treated in a consistent, logical, and supportive manner, so it’s important to find a therapist who has training and experience in treating OCD. The most successful treatments for children with OCD are behavioural therapy and medication. Behavioural therapy, also known as Cognitive-Behavioural Psychotherapy (CBT), helps kids learn to change thoughts and feelings by first changing behaviour. Many kids can do well with behavioural therapy alone while others will need a combination of behavioural therapy and medication. It’s important to understand that OCD is never a child’s fault. Once a child is in treatment, parents will need to participate, learn more about OCD, modify expectations and be supportive. It is helpful for family members to learn strategies to help the child with OCD. Keep family routines as normal as possible and don’t let OCD become the “boss” of the house. Kids with OCD get better at different rates, so try to avoid any day-to-day comparisons and praise any small improvements. Avoid criticism – keep in mind that it’s the OCD that is the problem, not the child. Remember, if you need further advice or guidance on how cope with a child with OCD, the Sunshine team is always on hand to assist.